We use only the best equipment available with full supplier warranty and back-up. 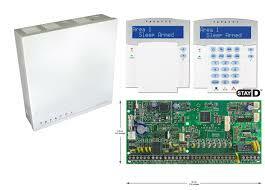 We can provide you with wide range of equipment to suit your security needs. 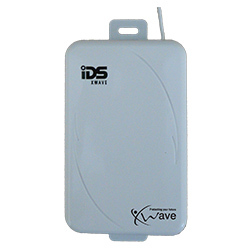 IDS design and manufacture a range of robust, reliable and cost effective quality alarm panels, keypads, motion detectors and peripheral equipment. IDS intrusion products offer proven durability and reliability with well over 1 million IDS alarm panels installed in the market today some with over 20 years faultless service. 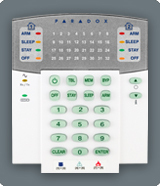 Through many years of market feedback and research the features of our most popular alarm panel families the IDS805 and X-Series now lead the world in their suited market applications. 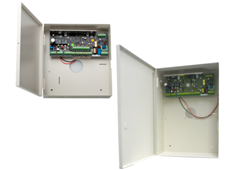 In the X-Series we offer a fully expandable and customizable solution tailored for effortless expansion as and when the customer requires to a full hybrid wireless solutions. With our full range of detection, remote control and expansion devices, we offer a complete security solution to suit every requirement from small standalone residential installations through to medium to large fully monitored commercial systems. 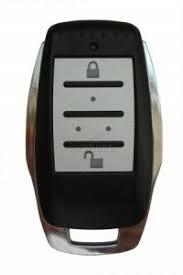 Spectra SP6000 offers a combination of innovative features and an advanced communication bus for a unique expandable security system. Through its communication bus, Spectra can be expanded via wireless and hardwired expansion modules and a variety of accessory modules. 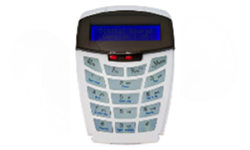 With its reliable communication technology, flexible expansion and great-looking keypads, Spectra is an ideal security system for any residential or commercial installations that require up to 32 zones of protection. We are official agents for Videofied in the Hangklip – Kleinmond area. Videofied is not a CCTV surveillance system that simply records videos that are accessed by the owner. Rather, Videofied is a complete video alarm system that sends a short video clip with the alarm notification to the central station for immediate review. Videofied links the video with the central station – self-surveillance does not. A monitored video alarm delivers quicker response. Videofied is proven for protecting remote sites, outdoor locations and assets in harsh environments. We even protect cell towers in the heat of the Kalahari and Karoo. 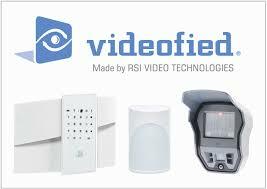 Videofied is equally suited for interior residential and commercial applications. Videofied can be used anywhere security is needed: as an upgrade to existing security or standalone. 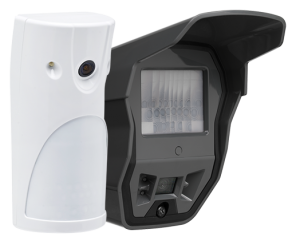 Videofied MotionViewers install anywhere: commercial or residential sites, inside or outdoors, as an upgrade to existing systems or a brand new standalone security system. The wireless installation creates an out-of-the-box solution, with the option for hardwiring if desired. The new slimline product design looks good wherever installed, and the four-year battery life looks even better on budgets. Everything is interactive today, and video security is no different. 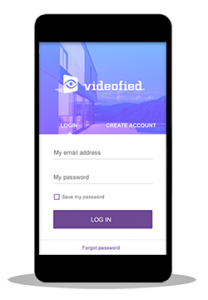 Videofied smartphone Apps gives customers the ability to request remote video and snapshots on demand, while the system preserves privacy with only videos of alarms being automatically sent to the Central Station for review and dispatch. For maximum security, app functionality is completely separate from alarm procedures, and it also includes a gallery archive, arm/disarm ability, and open/close reporting. 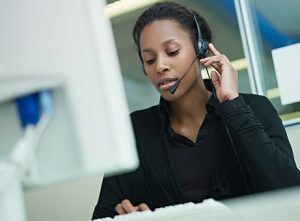 When the MotionViewer sensor is tripped, a 10 second video clip of the event is captured and sent through cell or IP network to a central monitoring station (ARC). The wireless, passive infrared sensor (PIR) works with a digital video camera to record color video during the daytime, monochrome at night, all in full VGA resolution. Verification of the event is key – and so is swift, rapid video transfer to the Central Station for review and dispatch. The video clip can also be configured for a lower-resolution, smaller file. The central station receives the alarm and video together in the same message, allowing monitoring staff to instantly confirm the presence of an intruder. Non-events are also identified, preventing charges for false alarms. Confirmation of a crime-in-progress elevates the priority of the alarm and expedites police response. When the Control Centre is notified of a crime-in-progress, Our Rapid Response Unit give priority response to the alarm and make more arrests. Priority Response means more arrests. Video-verified alarms have proven arrest rates thousands of times better than traditional alarms. Traditional alarms have arrest rates at 0.08% according to police studies. The sooner responders arrive on scene, the sooner they make arrests. As a result, there’s less time for property damage to occur and a greater chance of recovering stolen property. Insurance companies reduce claims and losses.